Ernest Borel makes automatic and quartz watches for men and women. 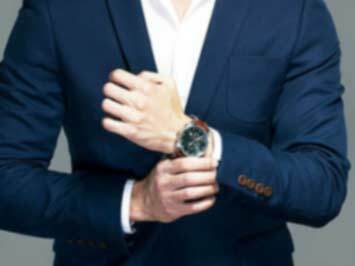 Ernest Borel watches are synonymous with style and quality. Ernest Borel Watches can be found in watch retailers in Singapore, such as All Watches and Aptimos. Visit today to view the collections and discover a long heritage of Swiss watchmaking. Visit the Ernest Borel website to learn more about its heritage and processes. You can also download wallpapers for your computer. The first exports of Ernest Borel products began in 1860. The brand's heritage traces back to 1856 in Neuchâtel – one of the birthplaces of Swiss watchmaking. Do you want to receive more offers from Ernest Borel by email?